It was so much fun hanging out with Matty at Allaire State Park! He LOVES trains, so his Mommy figured this would be the perfect spot. He was adorable, running all around facinated by his surroundings. 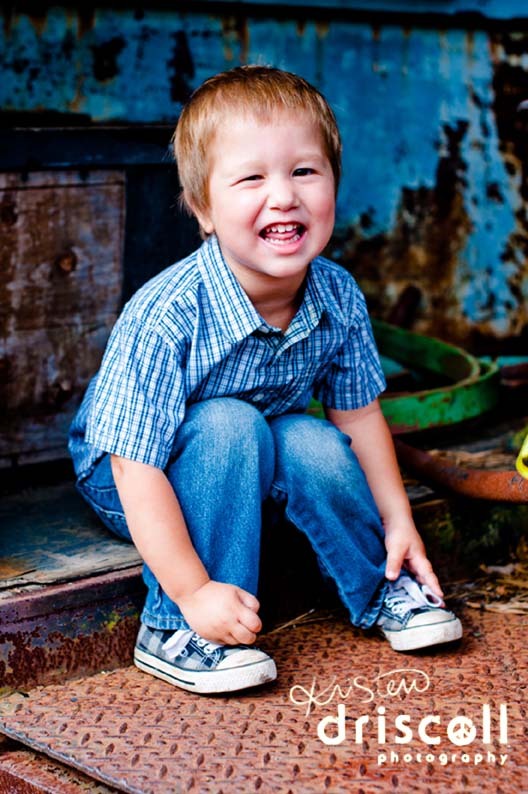 Here’s a sneak peak from his third birthday session. Enjoy! I did!